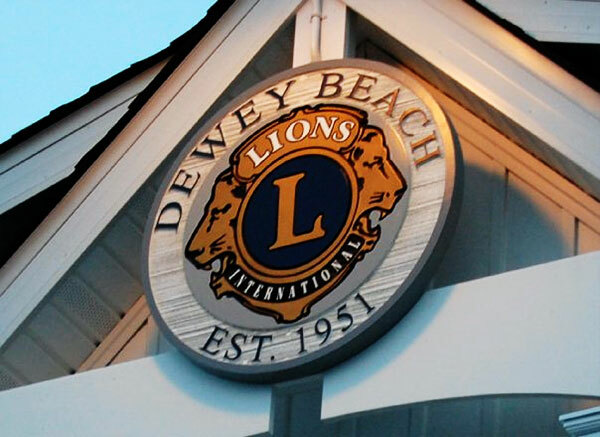 Completed on On December 15th, 2009, the Dewey Beach Lions Club Clubhouse truly is a State-of-the-art venue. 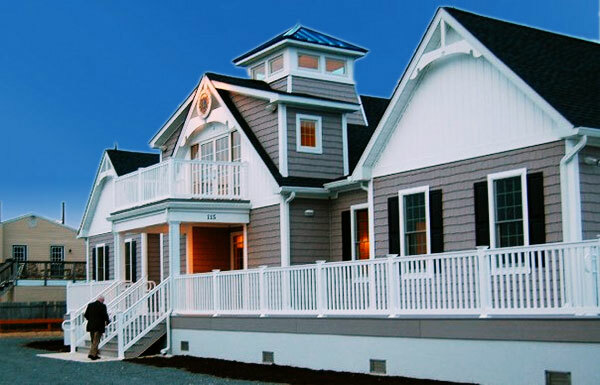 The 4,700 sq ft clubhouse has a seating capacity of 125 people and features include a full service bar with 47″ plasma TV, a caterer’s kitchen with stove, oven, fryer, dishwasher, and ice machine, a game room featuring a 55″ plasma TV and a 13′ HD projector screen/TV with wireless microphones in the main hall. To see our 'Upcoming Events' calendar, please click HERE. If you have a group or organization looking for a place to host your next event or function, please contact us by filling out the form below and a member of our staff will contact you promptly. 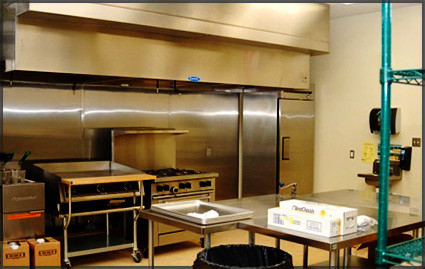 You may also contact us HERE. Are You Currently a Lion?